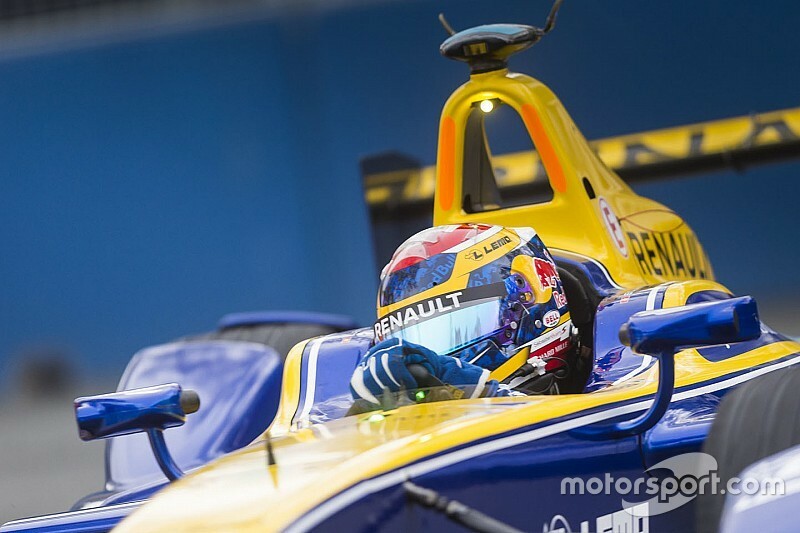 Sebastien Buemi was fastest in the first practice session at Berlin ePrix after setting a best lap of 57.648s in his e.dams Renault car. 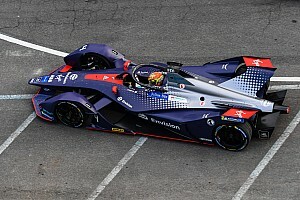 The Swiss, who trails Lucas Di Grassi by 11-points, with three races of the season remaining, was a full second ahead of the competition after being one of just two drivers to undertake a full power lap. Oliver Turvey had been quickest for most of the session until Buemi’s late lap. 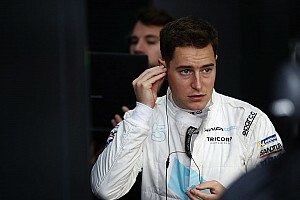 The British driver set his best lap on a full-power 200kW lap and set a 58.690s lap in his NEXTEV TCR FormulaE 001. Behind Turvey, championship leader di Grassi headed the 170kW powered lapped drivers with a late 58.916s lap. The Brazilian briefly stopped on the track after setting his best time but was able to re-start his Abt Schaeffler FE01 car. Nicolas Prost (e.dams) claimed fourth position ahead of Buenos Aires winner Sam Bird (DS Virgin) and Dragon Racing’s Loic Duval. 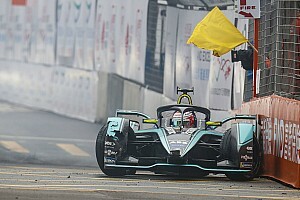 Rene Rast acquitted himself well in his first Formula E session as he took his Team Aguri Spark-Renault to 15th fastest, ahead of team mate Ma Qing Hua (18th) who was given a black and white flag for not respecting blue flags. The first Dragon Racing car of Loic Duval finished sixth ahead of the first Venturi car of Mike Conway. The top 10 was rounded by Jerome d'Ambrosio at eighth followed by Stephane Sarrazin and Daniel Abt. Many of the drivers found the track surface complex as it is made up of different types of asphalt. 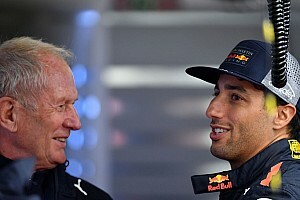 There were however few incidents in the 45-minute session with only Jean-Eric Vergne and Robin Frijns taking a harmless trip down the turn five escape road midway through the session. Frijns had to take avoiding action in his Andretti Spark-Renault after Mahindra's Bruno Senna gently nudged the techpro barrier. 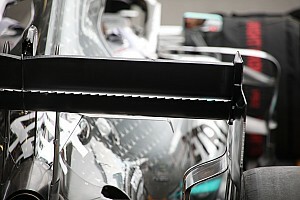 The Brazilian continued without damage to his car.